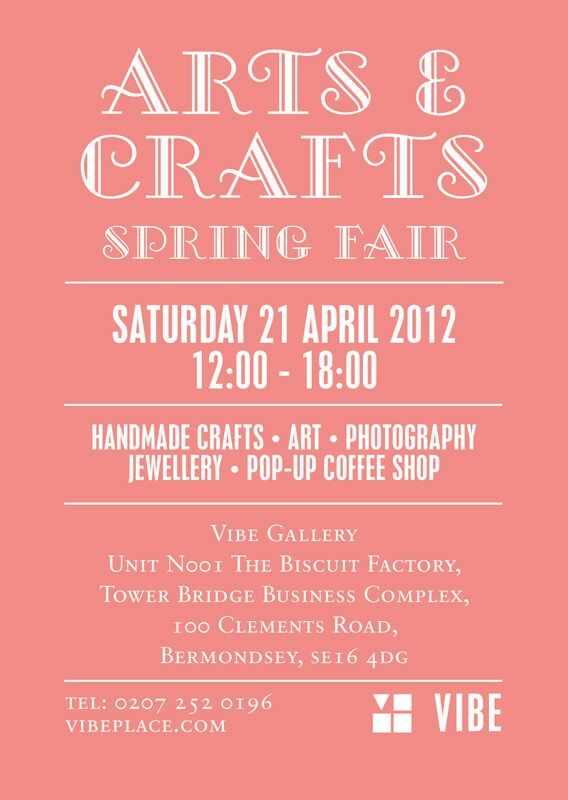 Vibe Gallery invite you to their Spring arts and crafts fair! 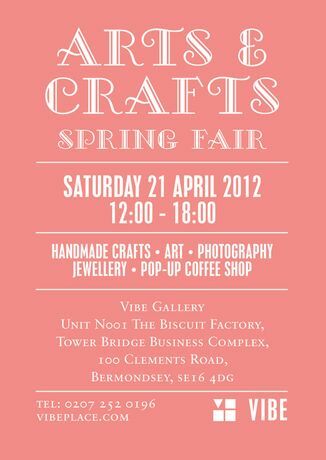 There will be handmade crafts, art, photography, jewellery, a pop up coffee shop and live music. We will be open at 12 and it will go on til 6pm, so bring your friends and family for an fun afternoon at Vibe.